﻿ Alby Crafts - Learn.Create. Learn. Create. 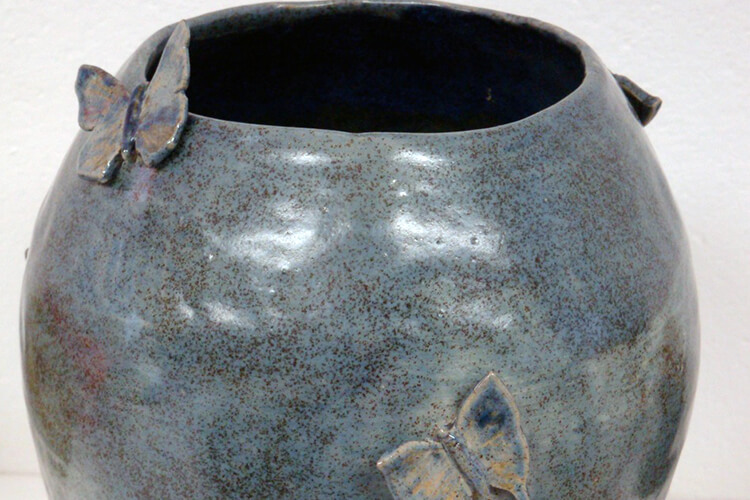 is a learning space dedicated to working with clay. 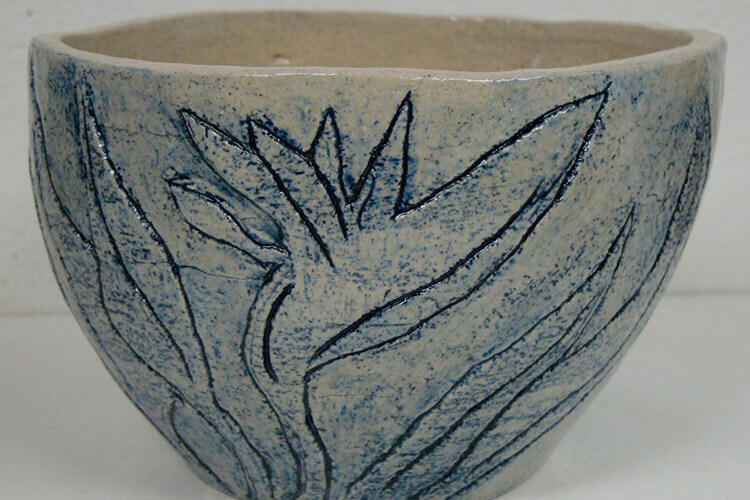 We run regular weekly afternoon and evening classes, where students work through their own ideas and projects with as much or as little help as required, as well as one off, one to one pot throwing taster sessions, for those wanting to try their hand forming pots on the potters wheel. 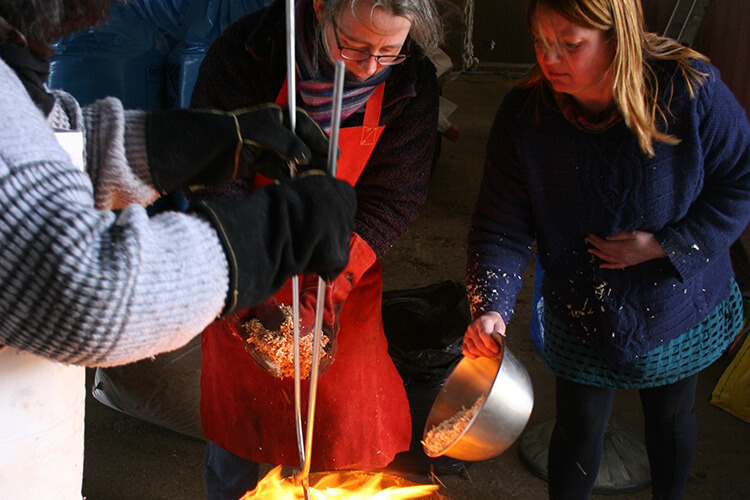 Not forgetting our dynamic 2 day raku workshops, where we spend one afternoon making pots of all kinds, returning a fortnight later to glaze and fire them in our outdoor gas kiln. 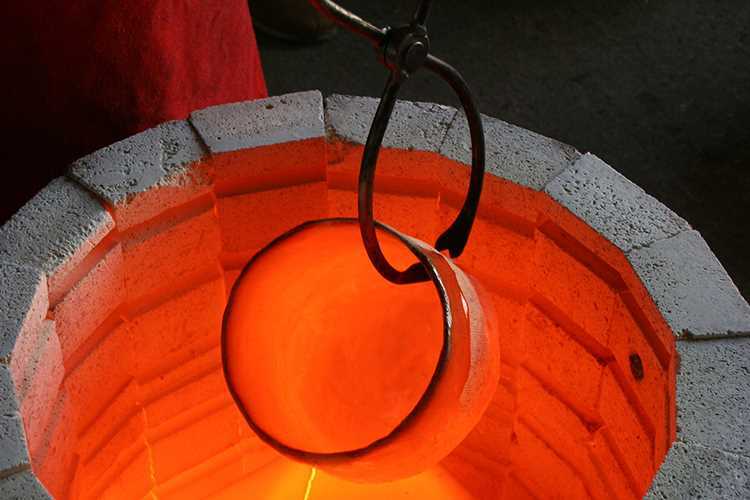 Pulling the pots red hot from the kiln we plunge them into flaming sawdust to create amazing glaze effects and colours unlike any other ‘normal’ glazes. If you want to work with clay this is the place to do it. We cater for all skill levels and cover all techniques.